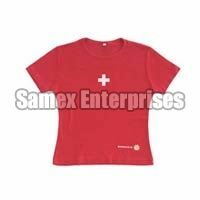 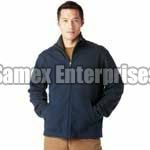 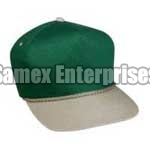 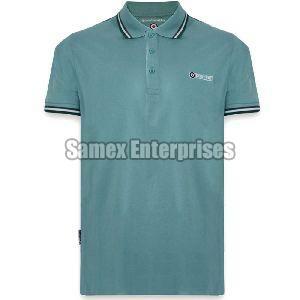 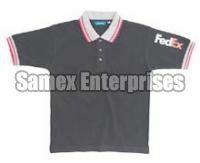 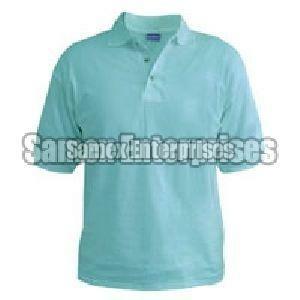 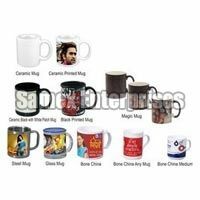 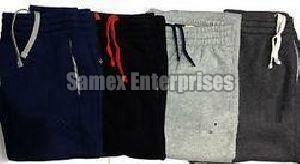 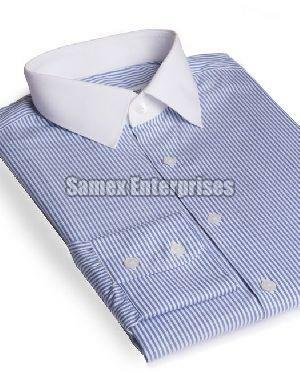 Samex Enterprises is one of the well-known Manufacturers, Suppliers & Exporters of quality Promotional T-Shirts, Caps, Bags, Mugs, Formal Shirt, Laboratory Coats, Ladies T-Shirts, Sweat Shirts, and Promotional Coffee Mugs for sportswear and gifting for brand promotion in Mumbai, Pune, Goa and major metros in India. 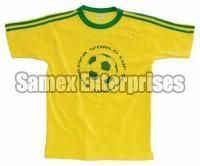 Our custom designed collared T-Shirts, Round Neck T-Shirts and dryfit T-Shirts are used with corporate branding for Trade Shows, Product Launch, Conferences, Sports events, and road shows. 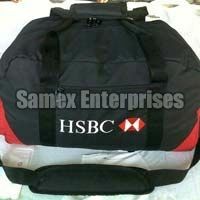 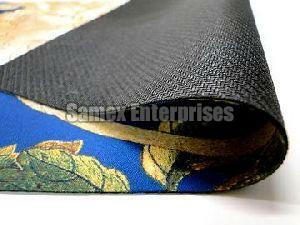 We have inhouse Printing as well as Embroidery facilities too. 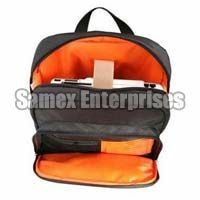 At Samex, we believe in providing our clients promotional ideas, which ensure their brand is marketed and promoted effectively. 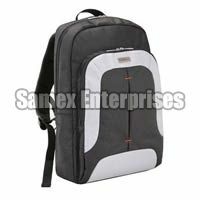 We offer a wide array of promotional products in diversified options of design, colors, sizes, etc. 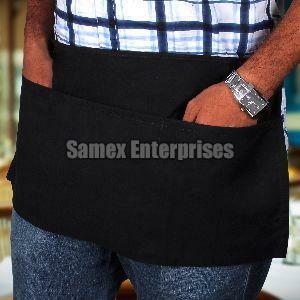 We believe a client logo on our product is like placing trust and therefore, believe in providing quality products at competitive prices and above all on time.